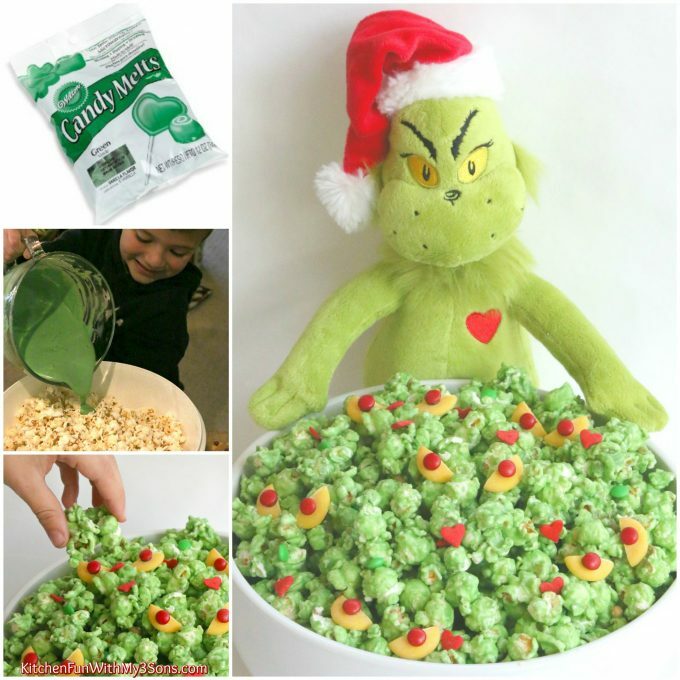 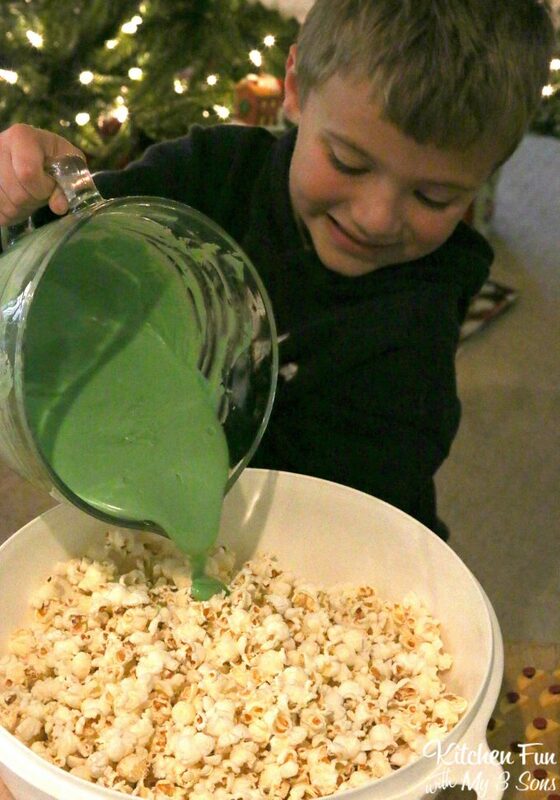 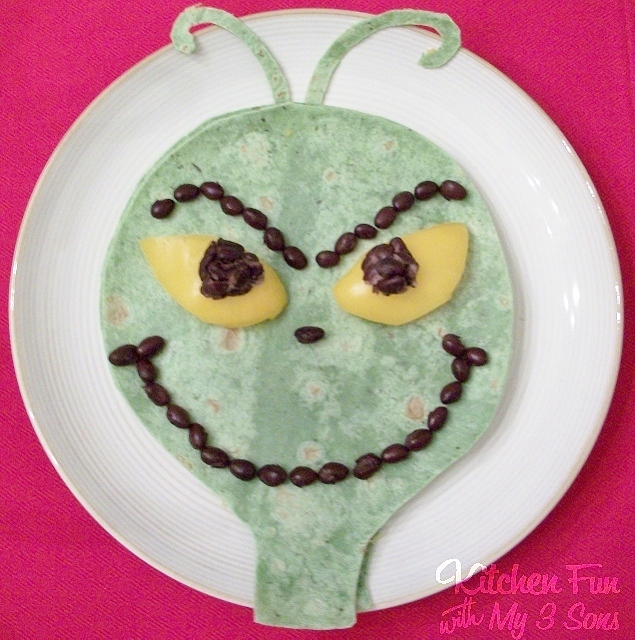 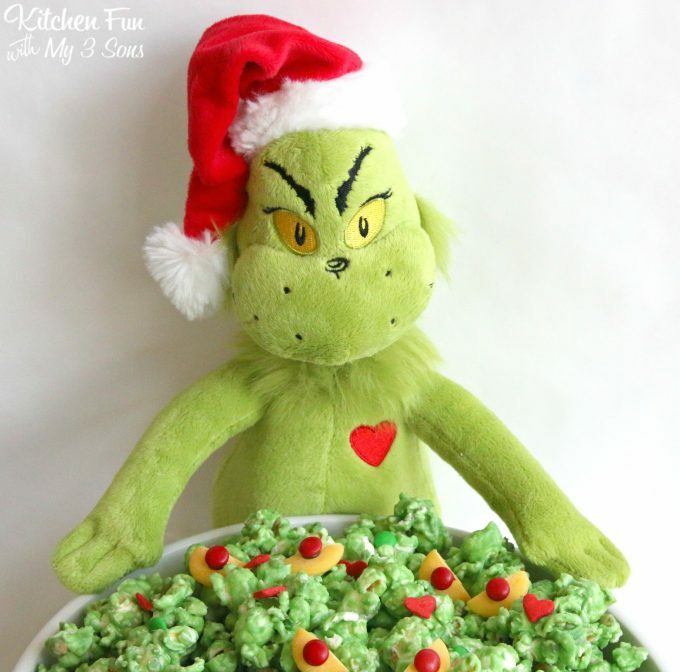 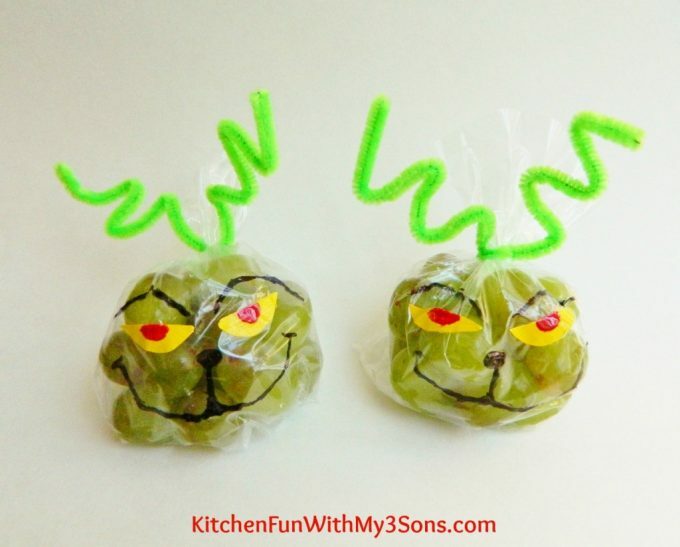 We created Grinch Popcorn to share with you today! 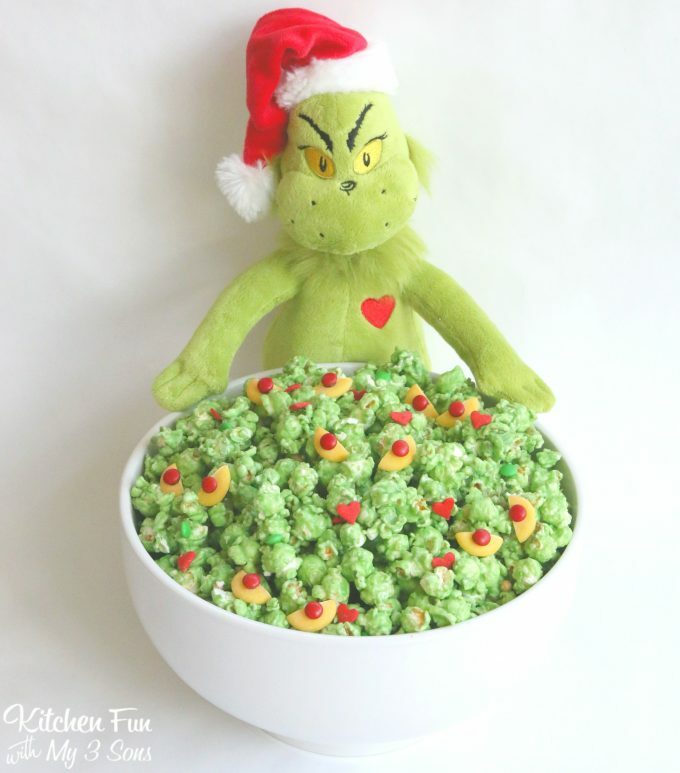 This is such a fun Christmas treat that you can make in just minutes…SO easy! 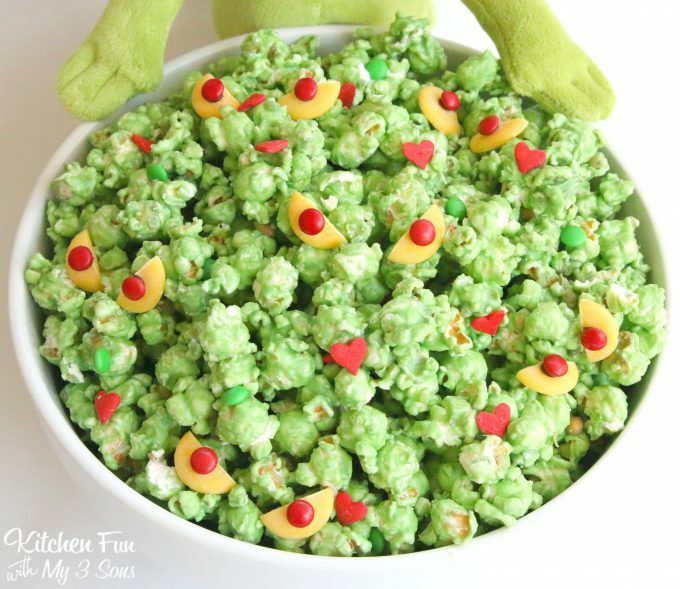 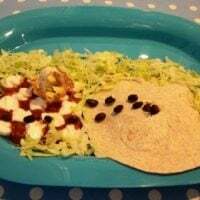 The Kids can make this all by themselves. 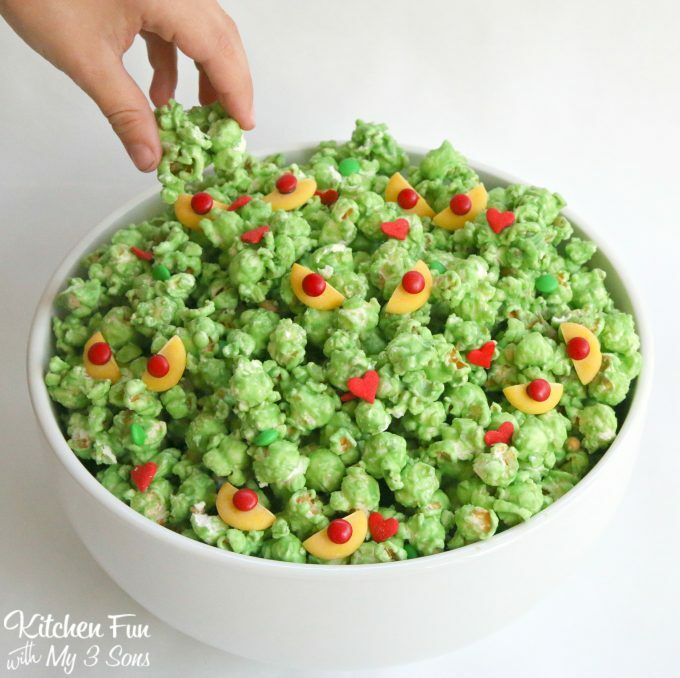 My boys gobbled this stuff up and just loved it! 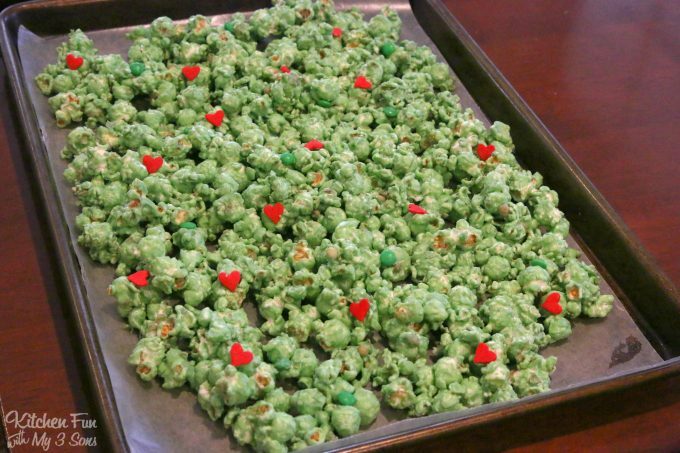 We plan to make this every Christmas. 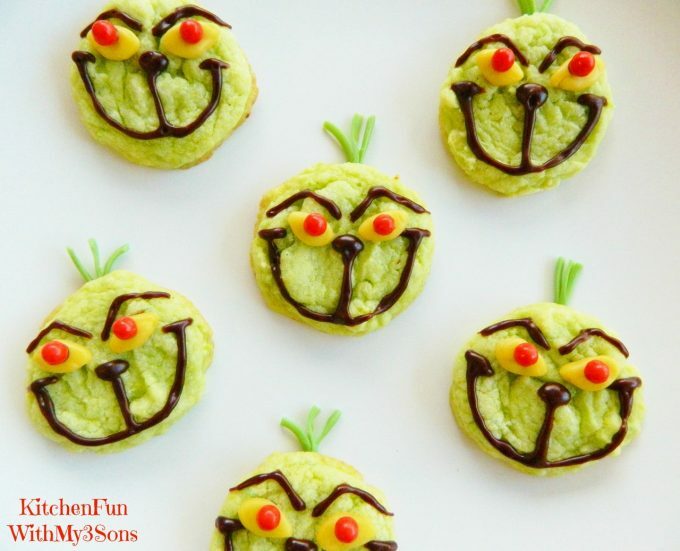 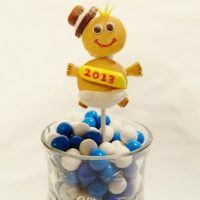 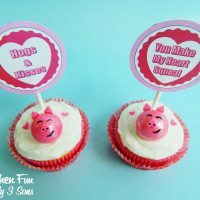 So yummy and such a fun treat to make with the kids!